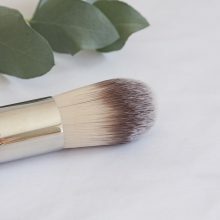 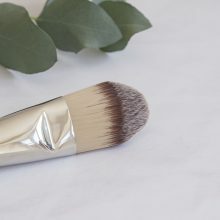 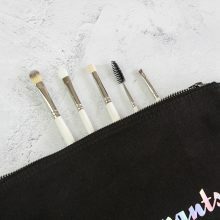 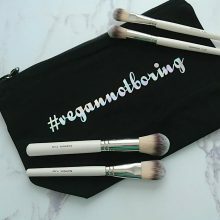 View basket “Contour Brush F211” has been added to your basket. 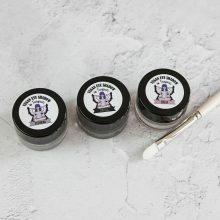 Starting at just £3.99, start building your forever collection today. 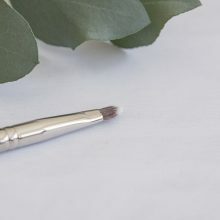 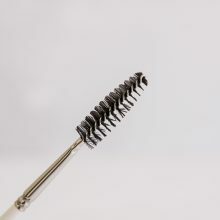 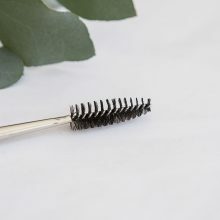 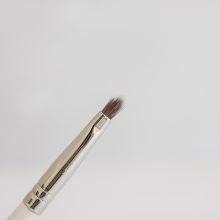 Full but tapered, this brush can be used in big round sweeps to quickly add a lot of colour, or you can use the tip to be a little more precise. 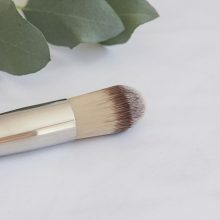 If you’re using a cream blush you can stipple the colour on for buildable coverage. 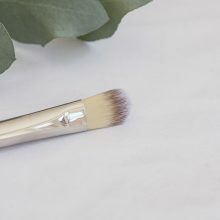 Swirl this brush generously all over your face for instant, full coverage. 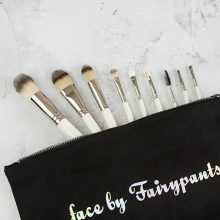 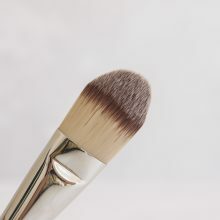 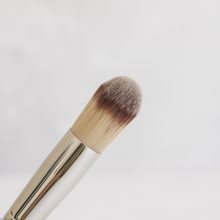 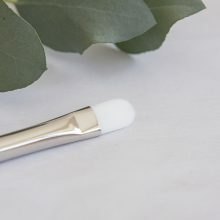 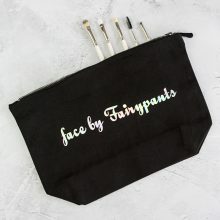 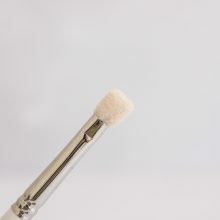 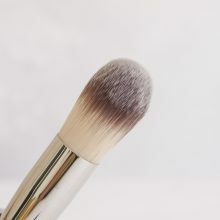 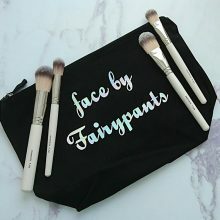 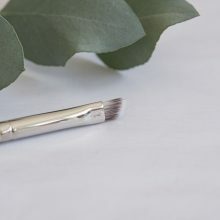 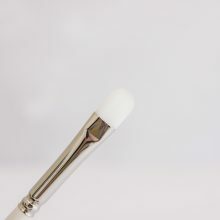 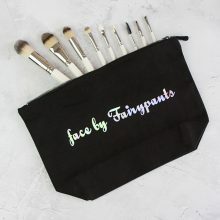 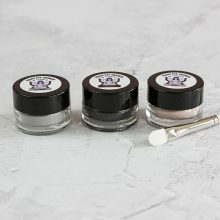 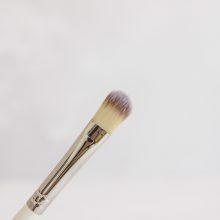 Whether you use a powder foundation, or you just set your look with some translucent powder this brush is all you need. 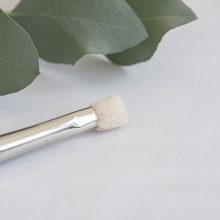 It’s a nice, full brush that will finish off your look in a couple of swipes.